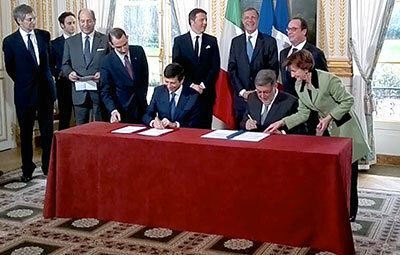 Today France and Italy have formally agreed to go ahead with the Lyon-Turin project, which will pave the way for the construction of the 57km long base tunnel. 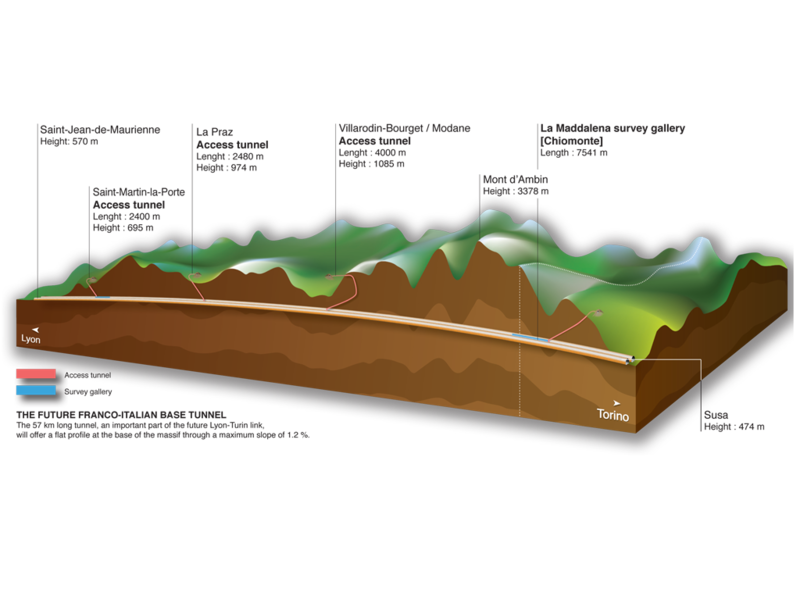 This will form the main part of the new railway link Lyon-Turin. Both Governments signed an amendment to their 2001 Treat on Lyon-Turin and also signed a joint application for EU co-funding of the construction works to be carried out between 2014 and 2020.